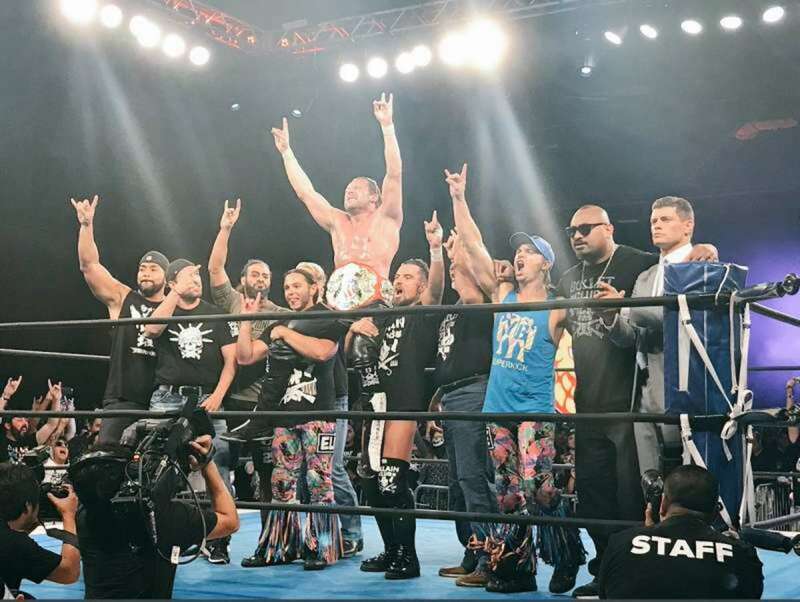 When New Japan Pro Wrestling's weekend in Long Beach was over, Kenny Omega had been crowned as the inaugural IWGP US Heavyweight Champion and the most pressing question was what's next for the company in the United States. Omega was, as expected, the star of the two G1 Specials. He had the best match on both nights, beating Michael Elgin on Saturday and defeating Tomohiro Ishii in the tournament finals on Sunday after getting by Jay Lethal earlier in the evening. The match with Elgin almost saved the show on night one. Things were fine up to that point (and not entirely different from most of NJPW's mid-tier events), with Tetsuya Naito vs. Ishii even being close to representative of the effort they would have put in if it were a tournament match in Japan. But Omega and Elgin worked at a level above everyone else and succeeded in stealing the show.